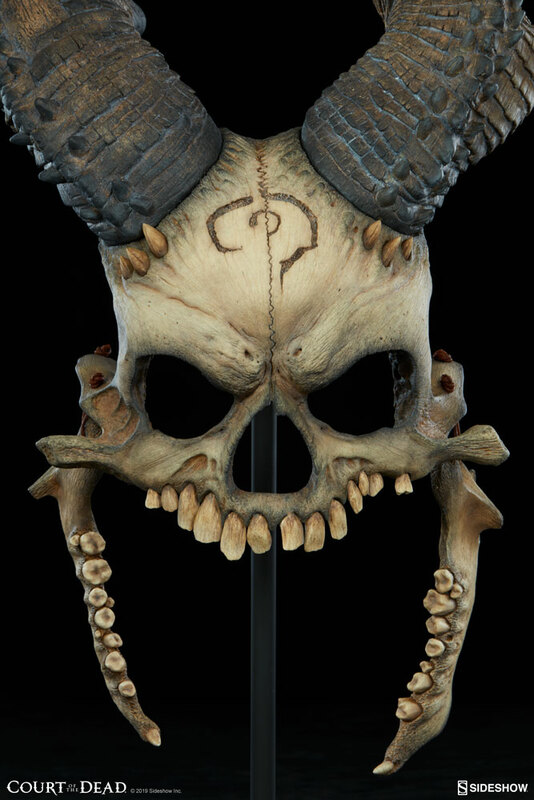 “I have two faces, that which I was given and that which I made. My true face is the one I carved with my own two hands... And if you see it, chances are you’re on your last rattle." 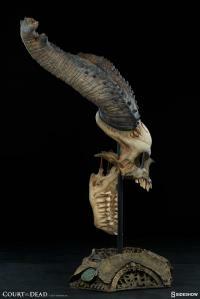 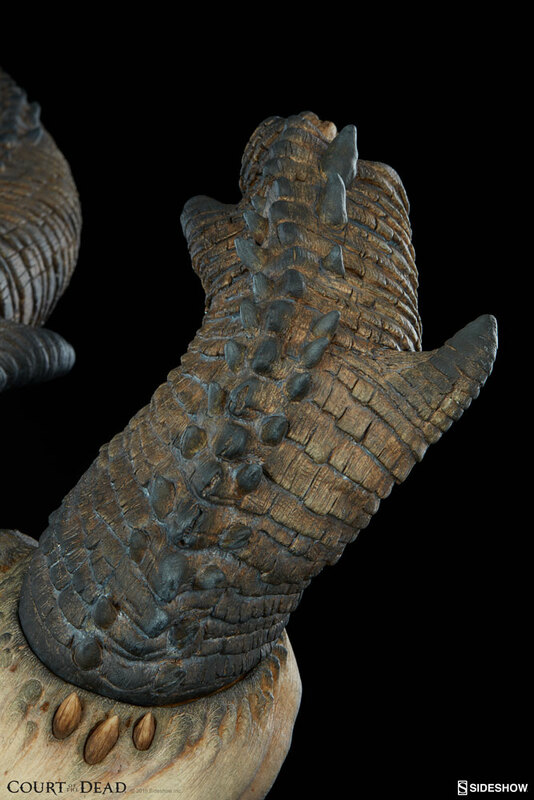 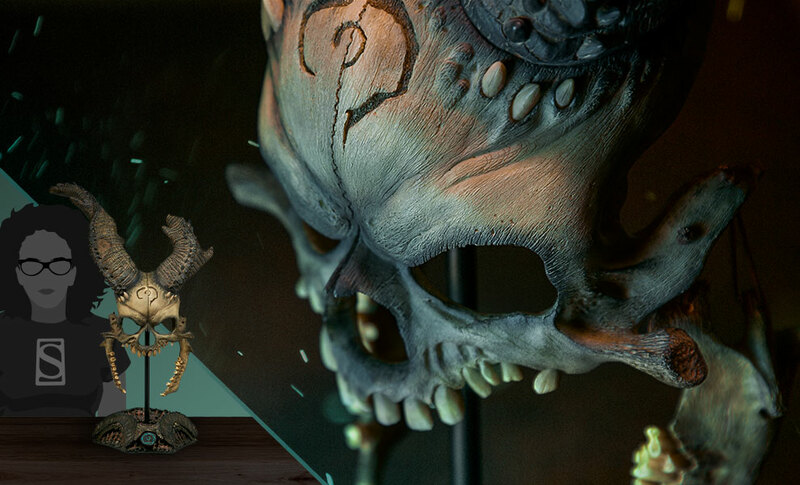 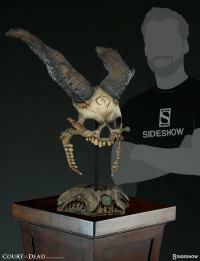 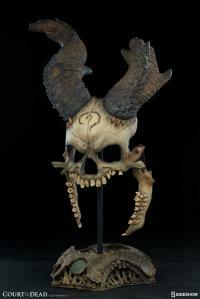 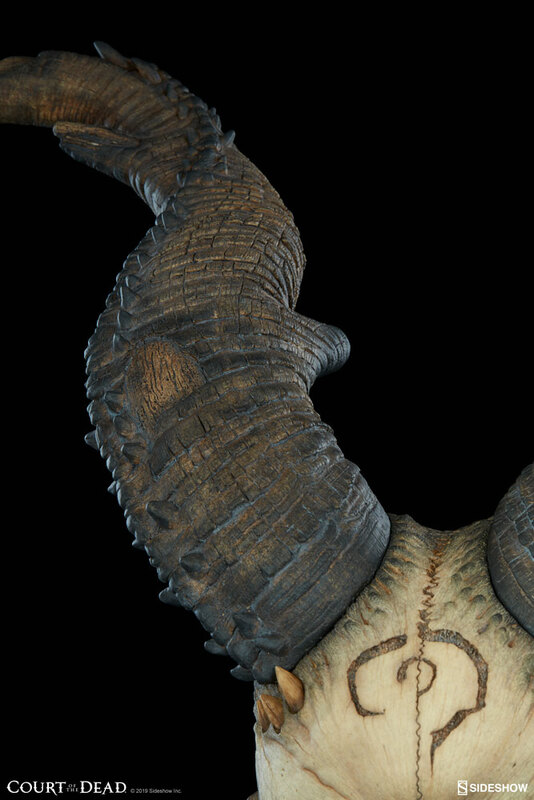 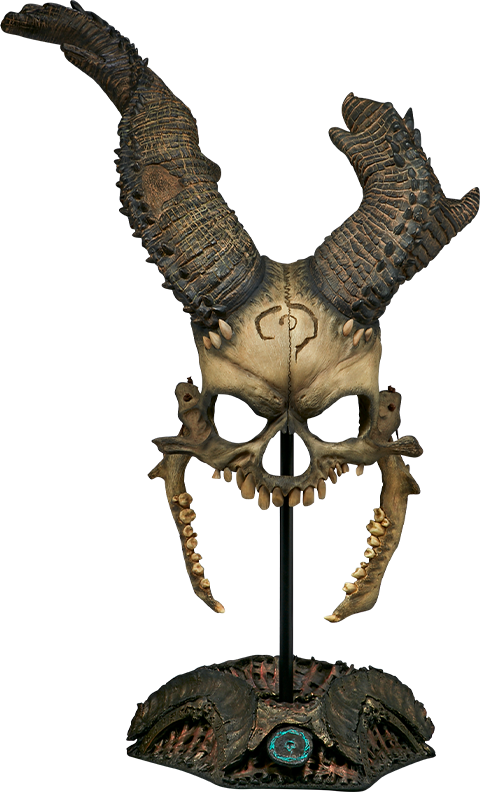 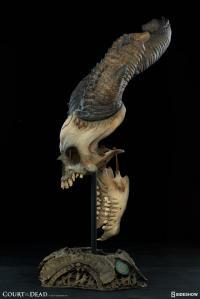 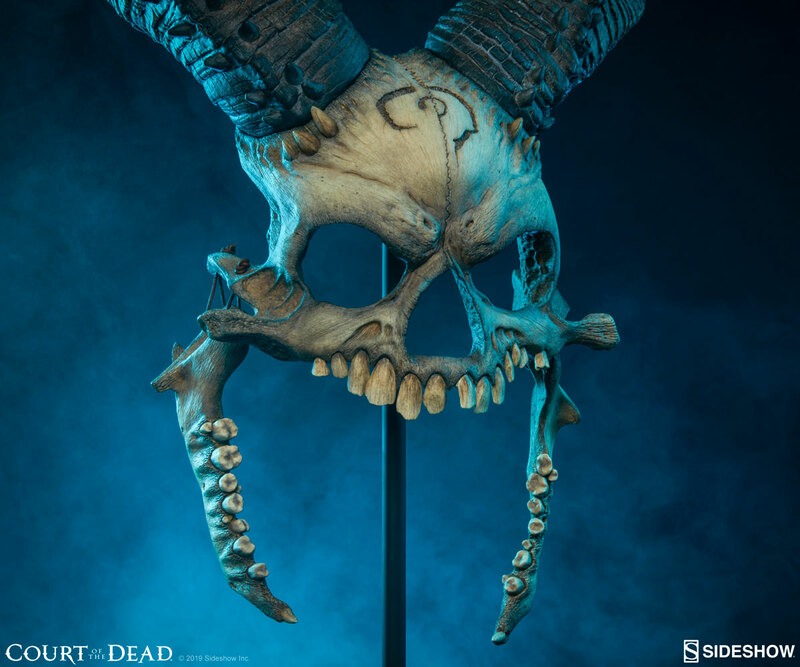 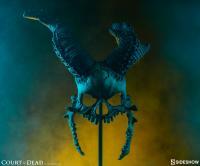 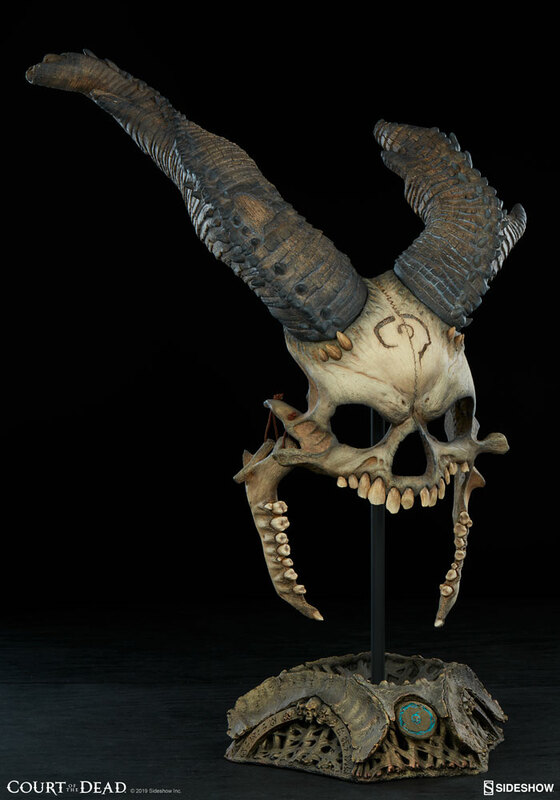 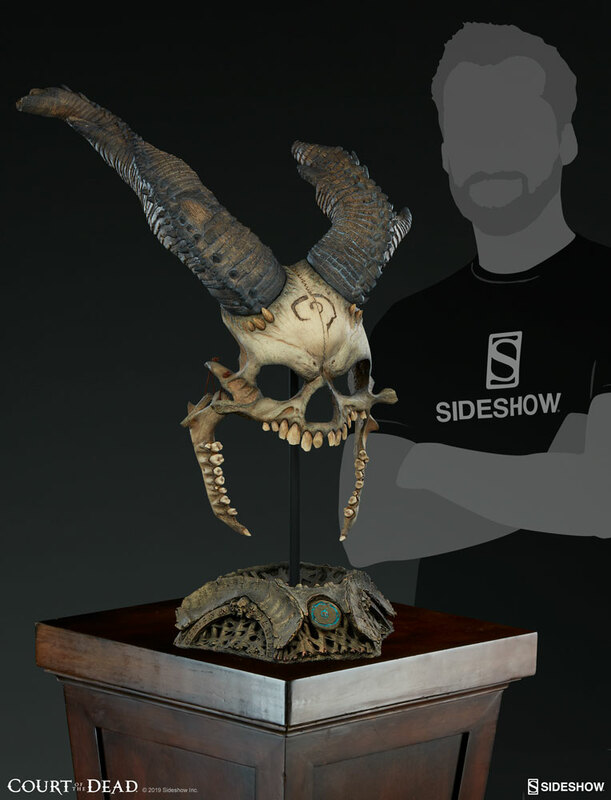 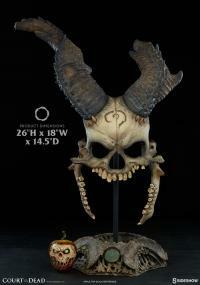 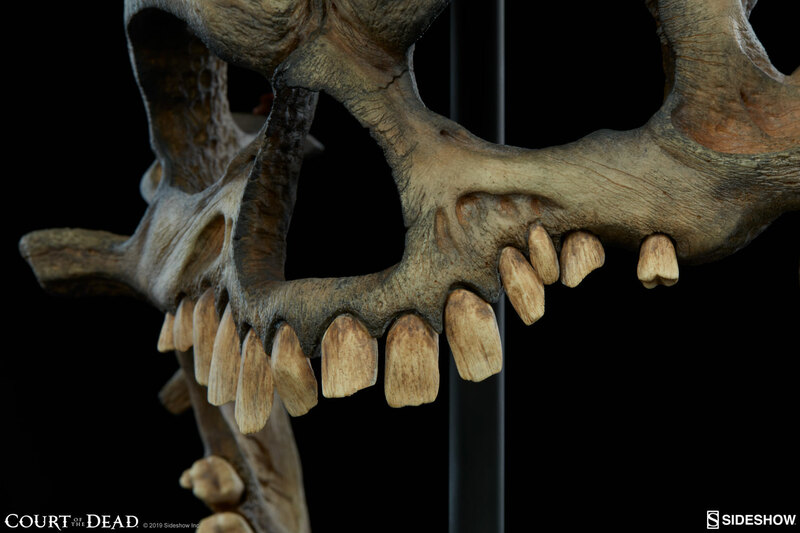 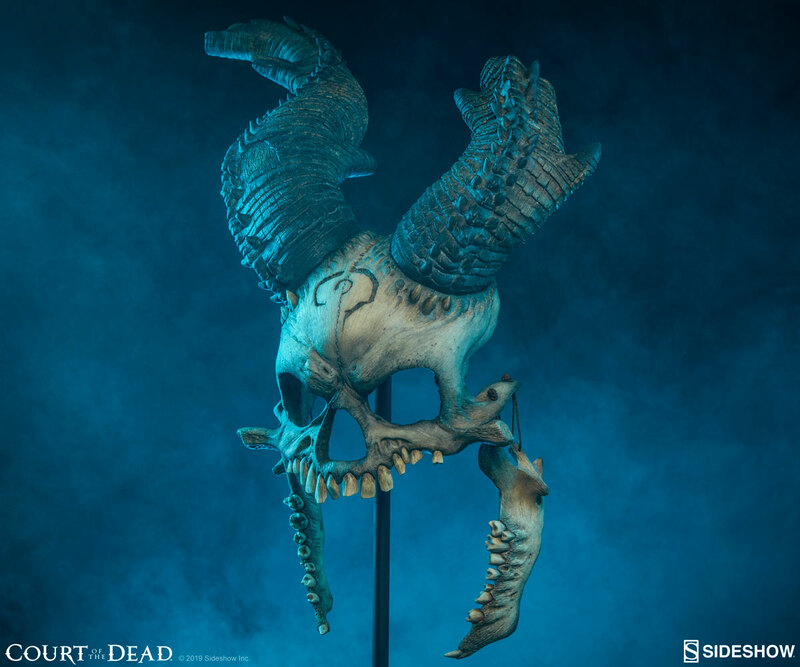 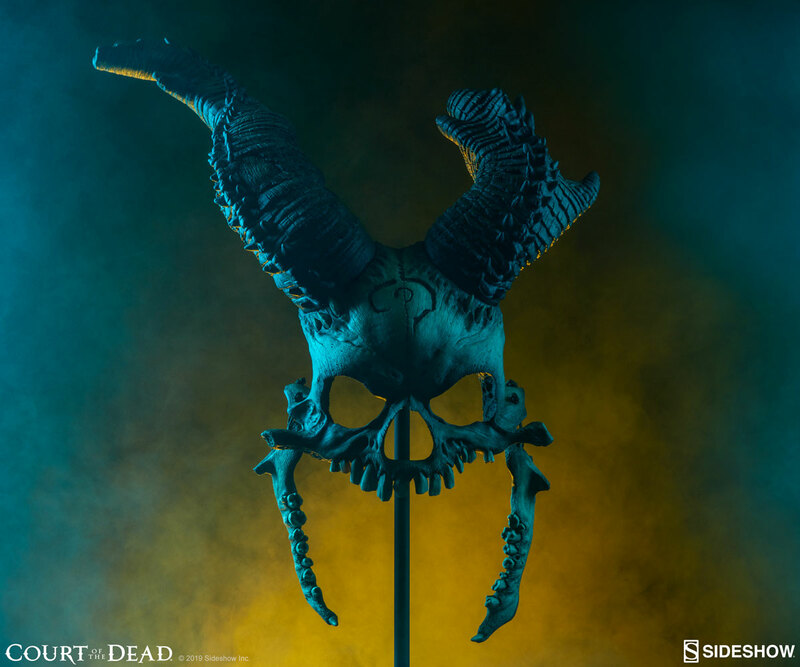 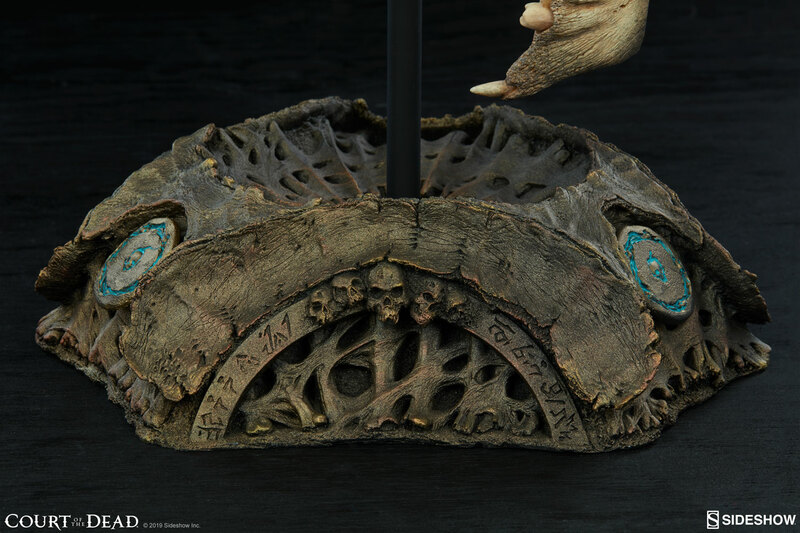 This highly-detailed and astonishingly realistic artifact may be "life-size," but it will certainly feel like the Underworld has been transported into the Mortal Realm in a larger-than-life way once this collectible arrives in your home. 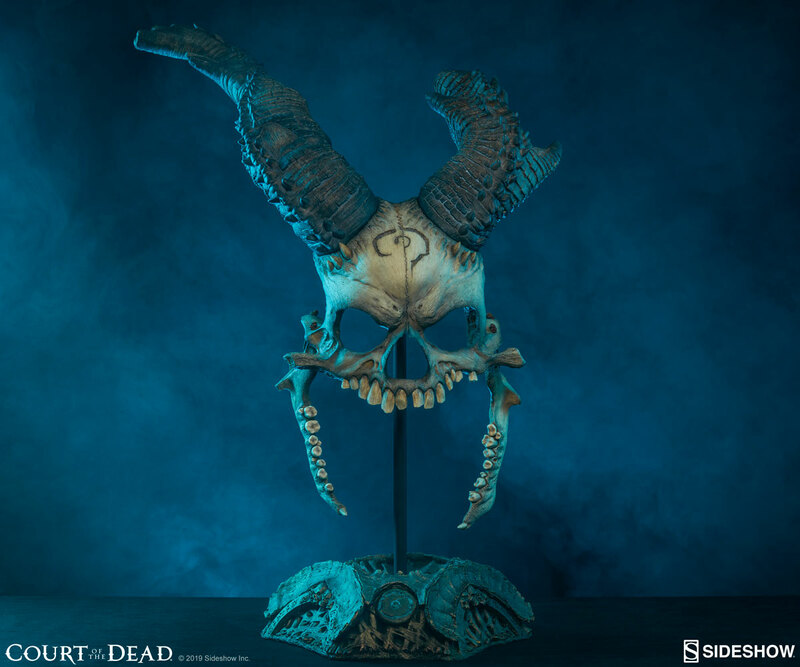 The Kier: Bane of Heaven Life-Size Mask Replica is the first in a collection of life-size replicas straight from the Land of the Dead. “The Kier mask was a fun challenge," said sculptor Alfred Paredes. 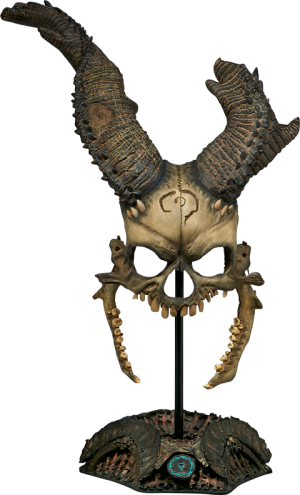 "I was given a great cosplay mask as my general reference, and told to take it up a notch as far as details were concerned." 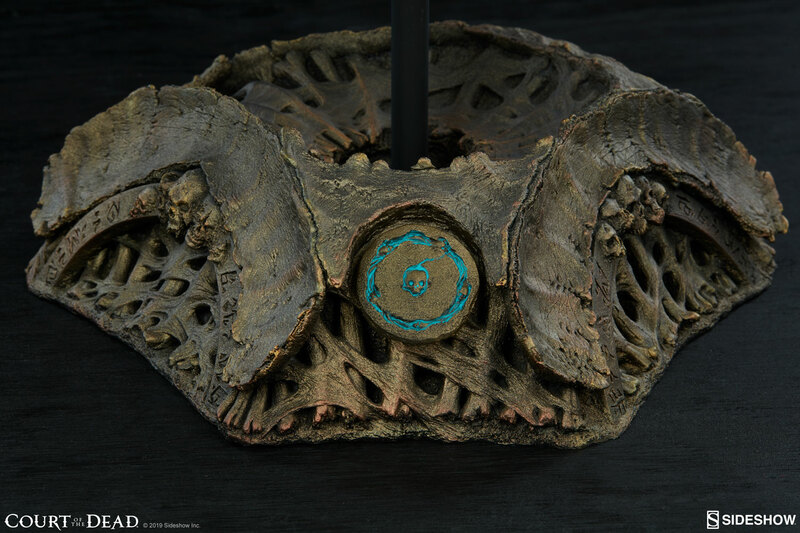 An intricate network of simple yet strong sinewy bone whorls comprises Kier’s mask stand, which is also stamped with her faction logo - Spirit. 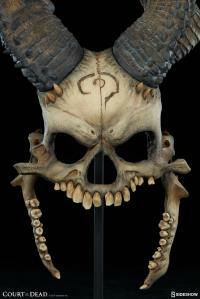 An ironic reminder of peace and balance to be paired with this mask, which has an unbelievably bloody history. Pay as little as $56.83/mo.